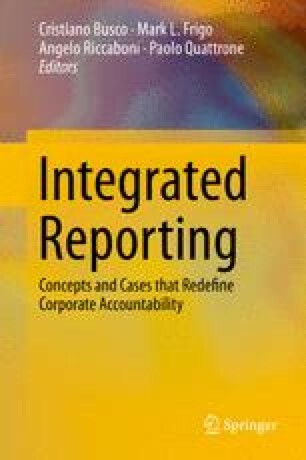 This chapter provides a comprehensive discussion of materiality and assurance in the context of Integrated Reporting (IR). On the one hand, materiality has gained much importance following the introduction of IR, since one of the main objectives of this innovative form of reporting is to reach conciseness. On the other hand, assurance may play a crucial role in conferring reliability to the materiality determination process proposed by the International Integrated Reporting Council (IIRC) and to the whole process of IR. This chapter provides a discussion of the state of the art of materiality and assurance in the context of non-financial information and, more specifically, IR. It also points out some of the main challenges the IIRC materiality determination process will have to face in order for companies to implement it correctly. Finally, drawing on the peculiarities of IR, the chapter points out some issues that will have to be discussed regarding assurance and its effectiveness. Some insights for future development of the debate are also proposed.